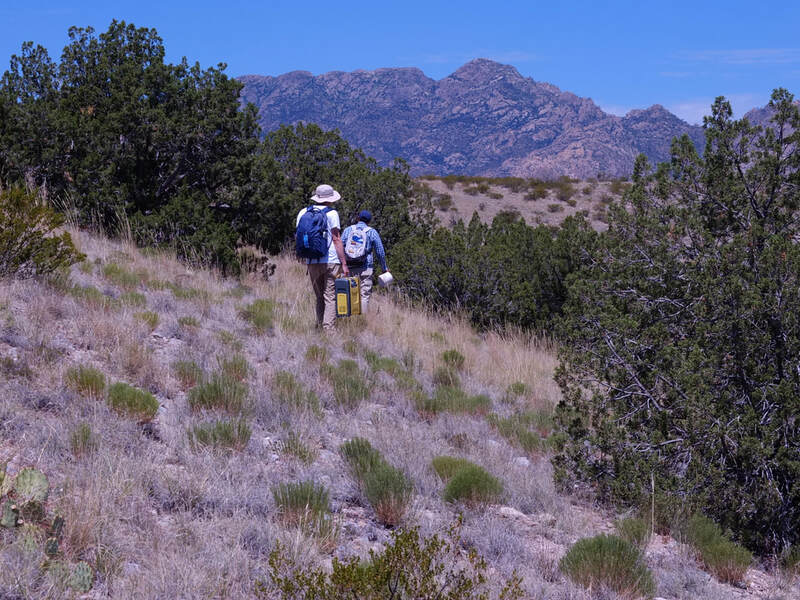 New Mexico hosts a diversity of landscapes that offer endless opportunities for natural areas research. While outsiders may think New Mexico is primarily desert, the Rio Grande runs the length of the this state which has more named peaks than Colorado. 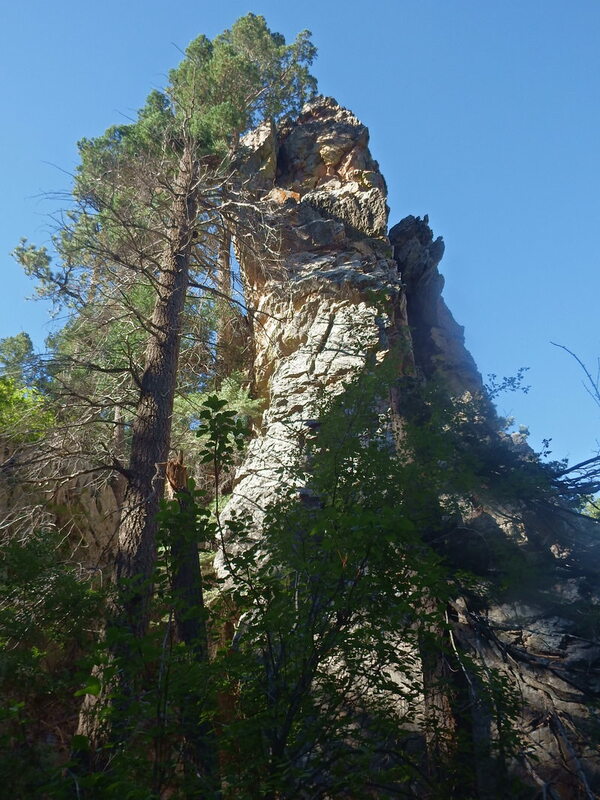 The area around Socorro boasts the confluence of the Colorado Plateau, Great Plains, Conifer systems at higher elevation and the northern limit of the Chihuahuan Desert (image to left from Sevilleta LTER). Within 30 minutes of Socorro, you can be in ponderosa pine forest, desert grassland, Rio Grande-irrigated farmland or pinon-juniper woodland. This diversity of ecosytems, coupled with extremely low population density, makes this part of New Mexico incredible for outdoor recreation and field research. For potential graduate students, I assume that if you have more than a casual interest (or hope to cultivate one) in rock climbing, mountain biking, hiking and camping, you will find your time in Socorro to be thoroughly enjoyable. We have beautiful and remote field sites in mountain and grassland areas, in addition to the agricultural work which has its own beauty. Also, the cost of living is incredibly reasonable. Watershed nutrient cycling field site with Sierra Ladrones in background.